Here's that rare older brick home that has been made new, and it even comes with a big yard! Per owner, in the last few years the following have been updated: New roof, windows, doors and storm doors. New indoor and outdoor heating and cooling units, New water heater, and approximately 24 inches of blown-in attic insulation. New carpeting and flooring. Stainless appliances, white subway backsplash and gorgeous cherry kitchen countertops. Custom tile tub surround and new vanity in bathroom. New light fixtures and ceiling fans. New driveway. 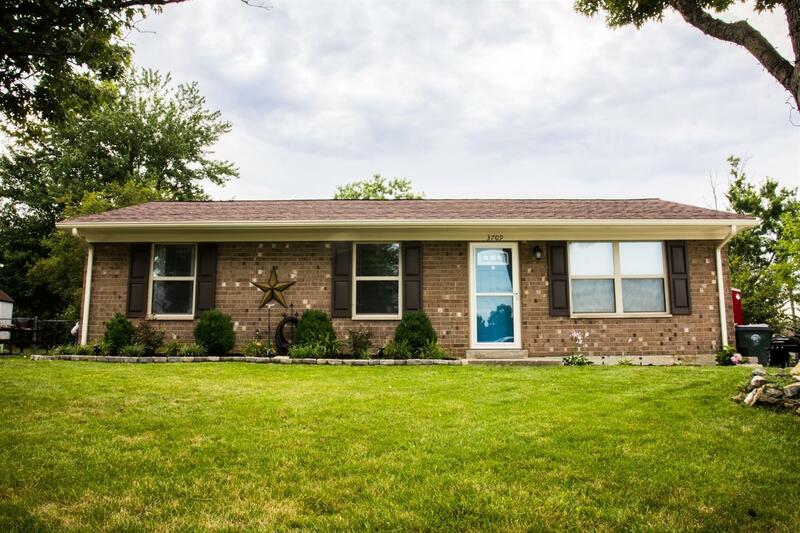 Where else will you find all this new stuff at this price in Lexington with a big, beautifully landscaped yard? Range, Refrigerator, Dishwasher and Washer/Dryer all stay.